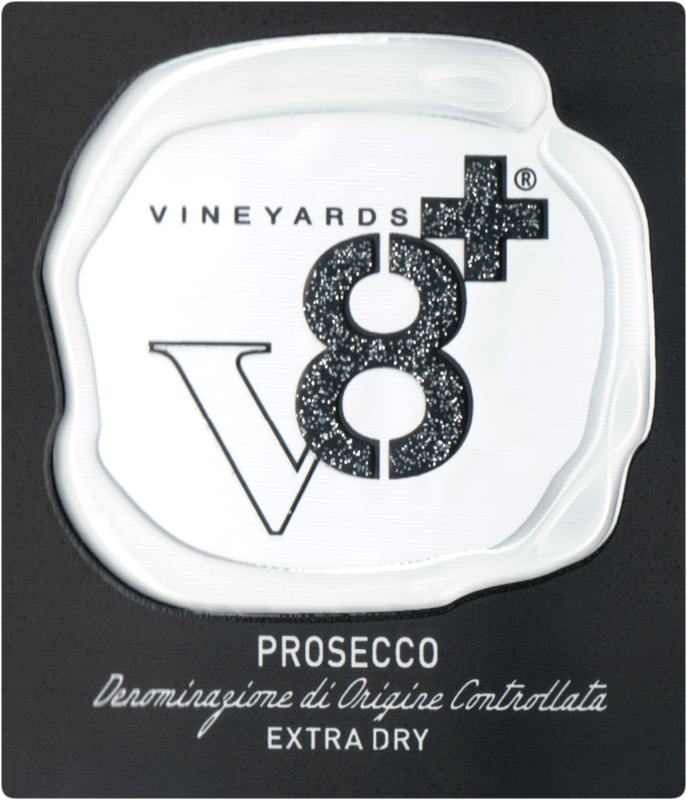 "This clean and well structured Prosecco exhibits bright fruit and is flat out refreshing from start to finish. Looking for something to start a meal with? This is perfect!!" 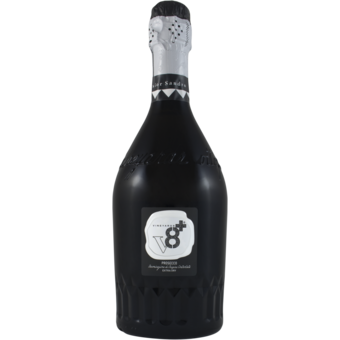 "Made with 100% Prosecco grapes (also called Glera) this sparkling wine gets its life from optimum freshness and drinkability. This Prosecco is the perfect companion for a lively and cheerful toast. In appearance it gives off a straw-yellow color with a subtle yet driving froth.